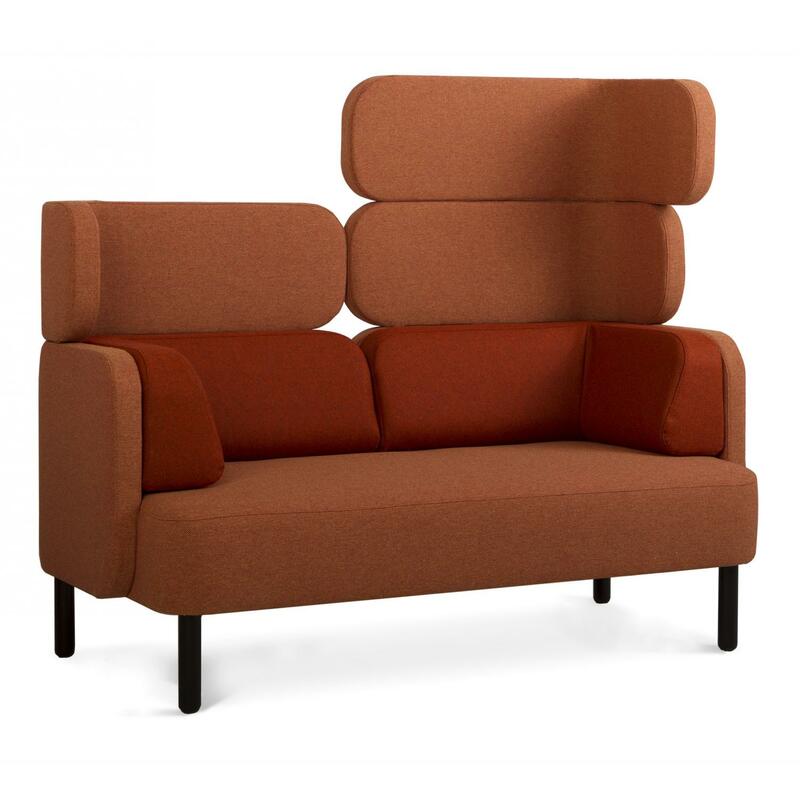 Designed by Helene Tiedemann, Story offers a way of using seating for sectioning off areas and activities, creating space within space. 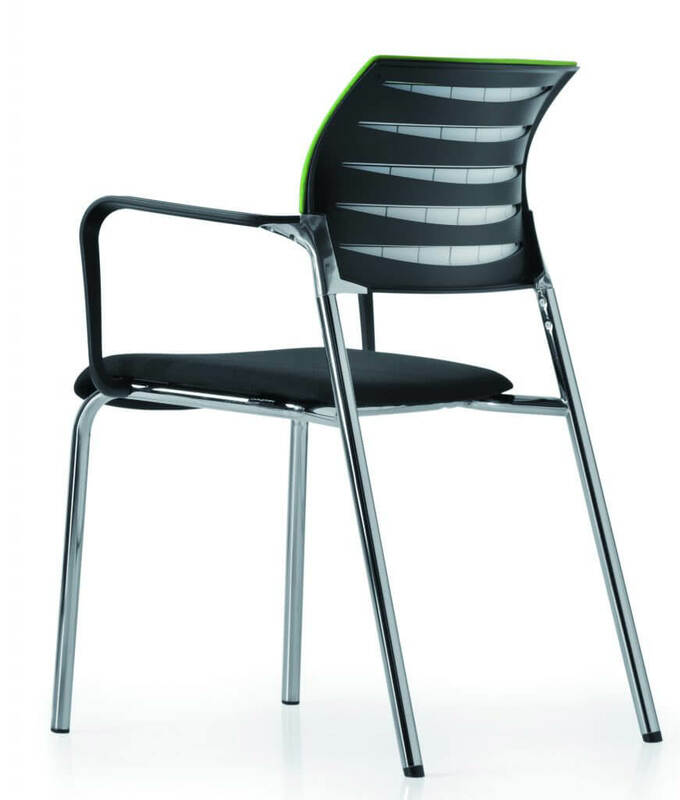 It is a tool kit that offers endless combinations, building sideways as well as upwards. 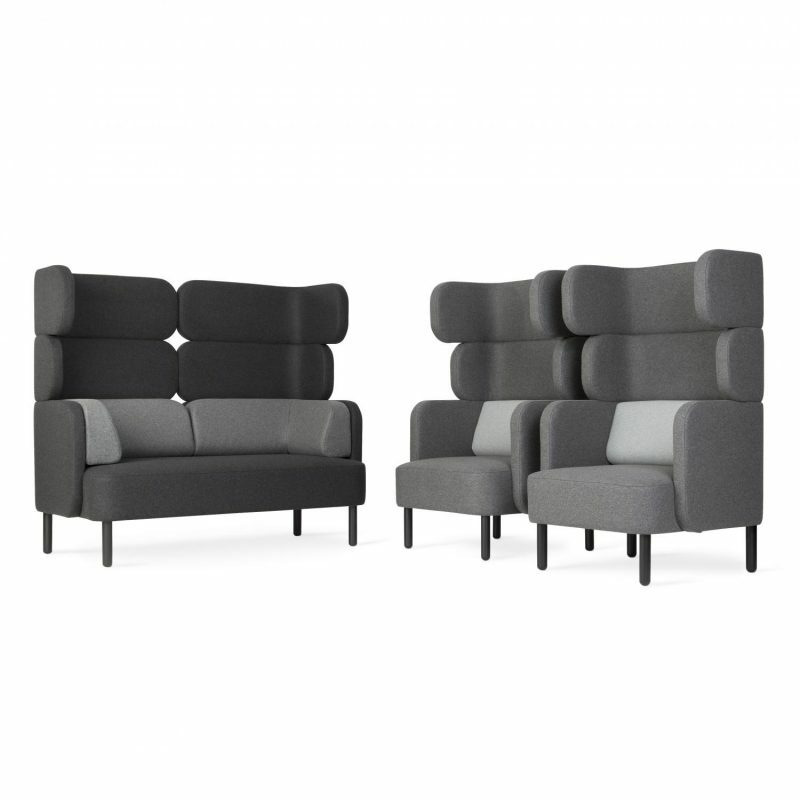 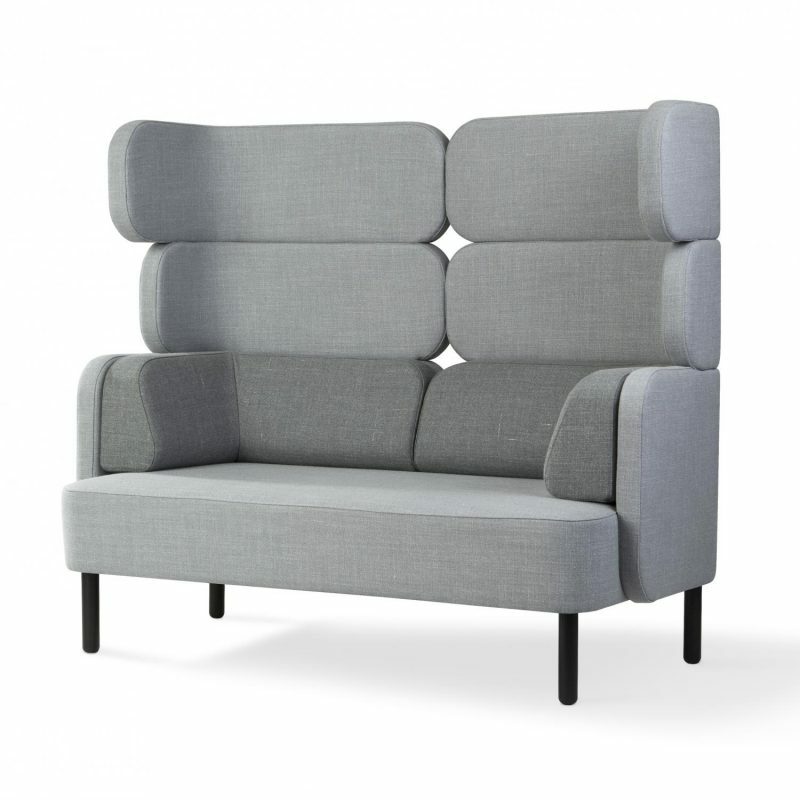 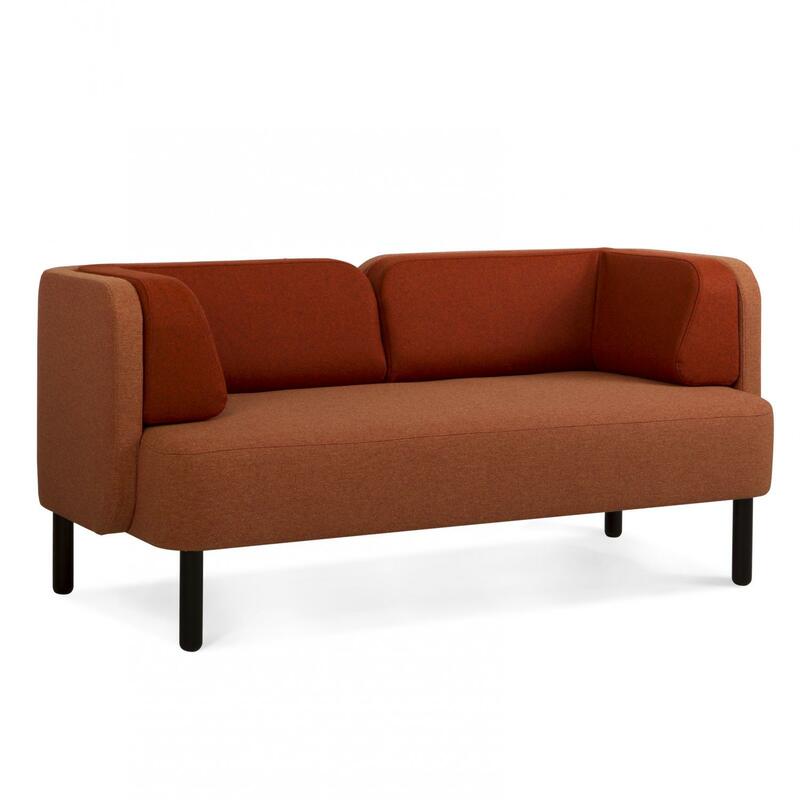 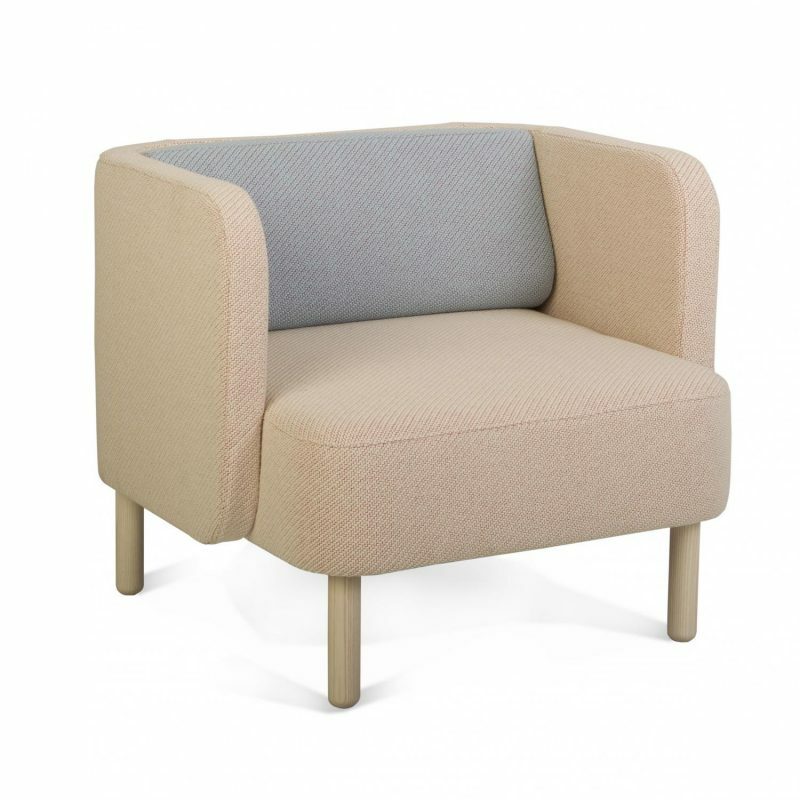 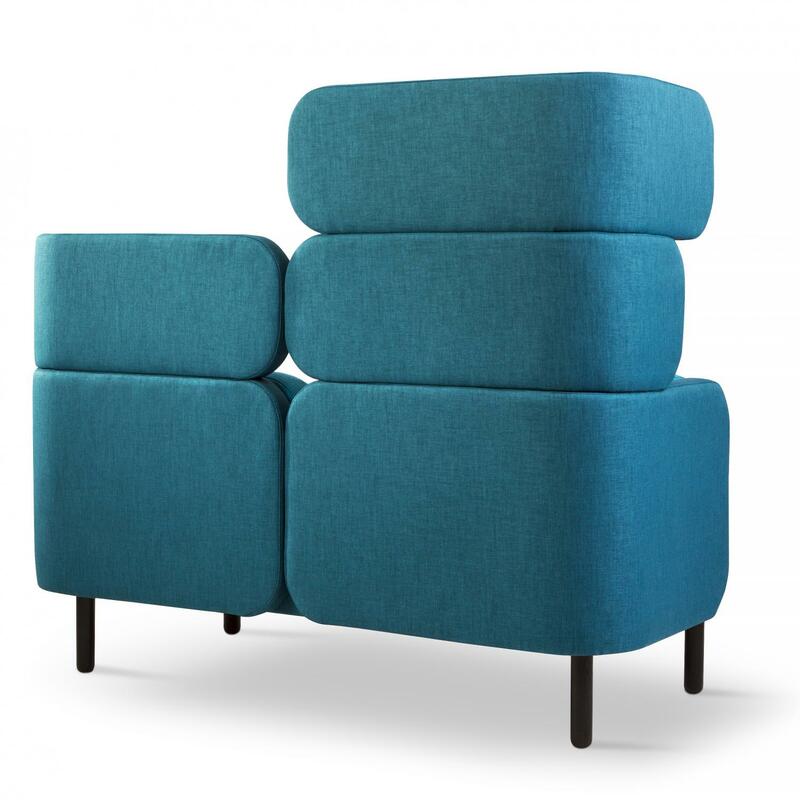 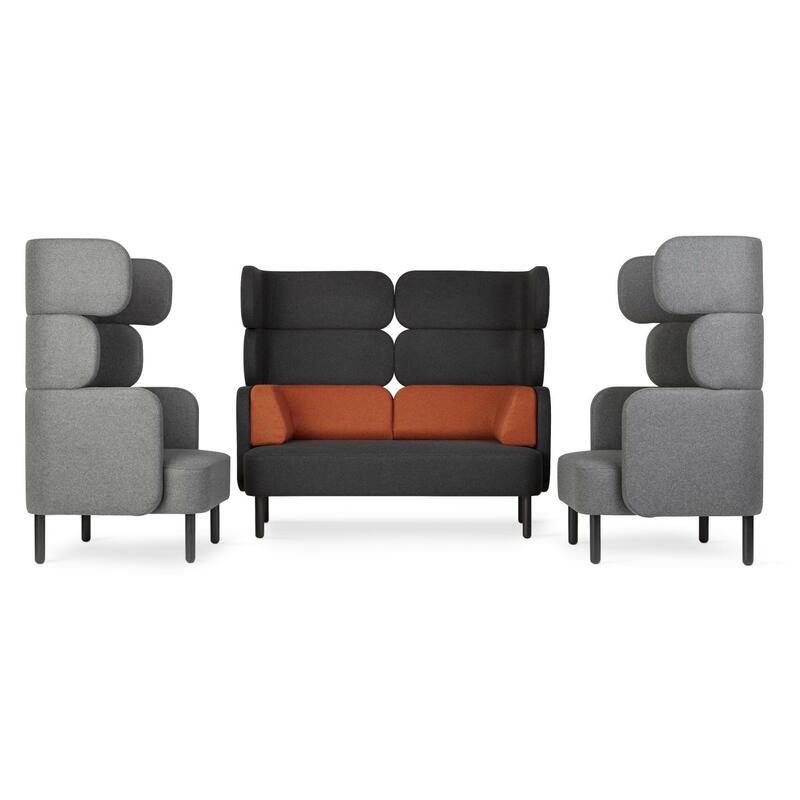 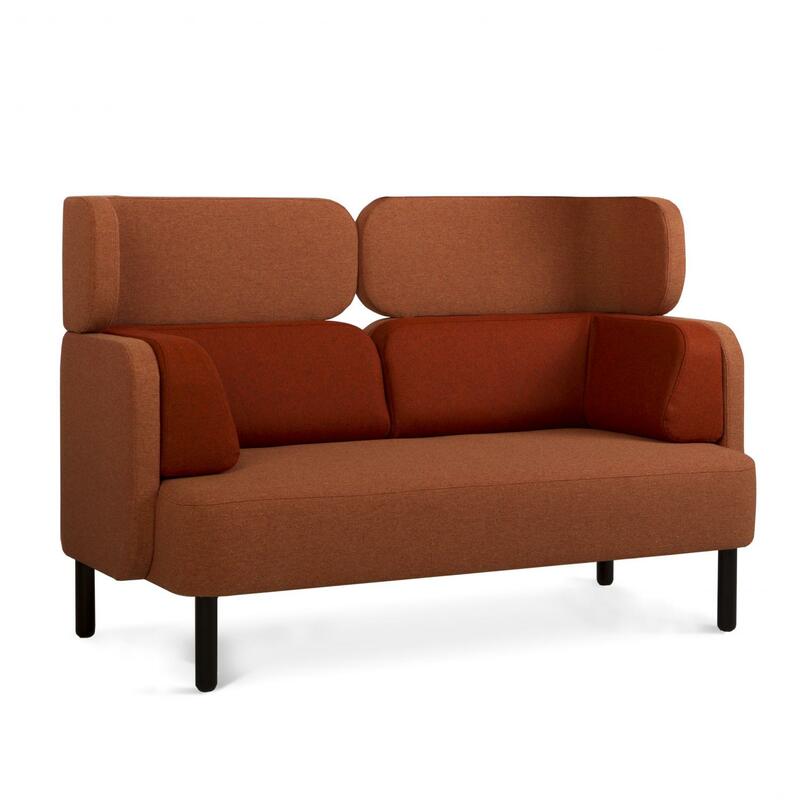 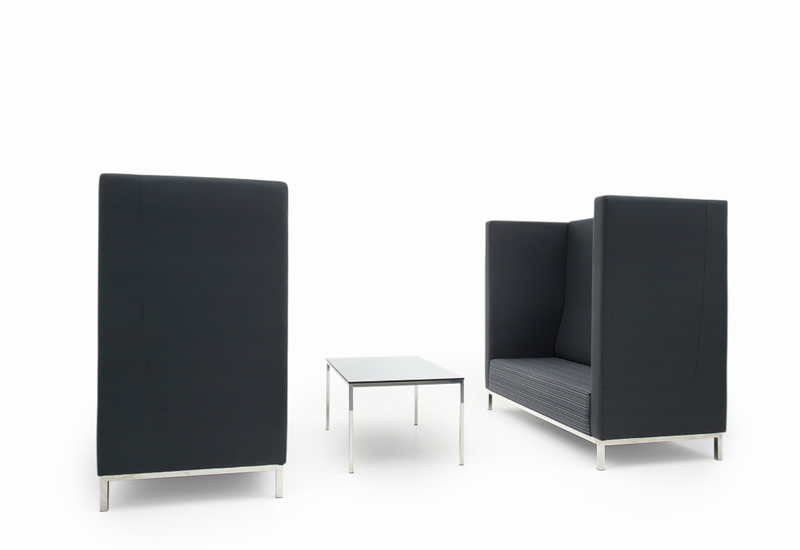 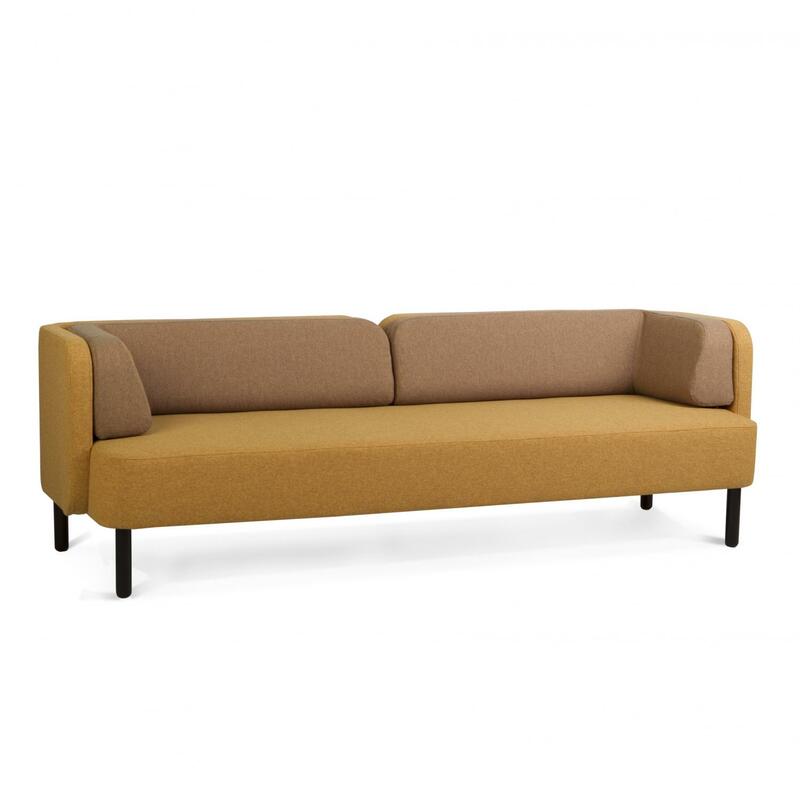 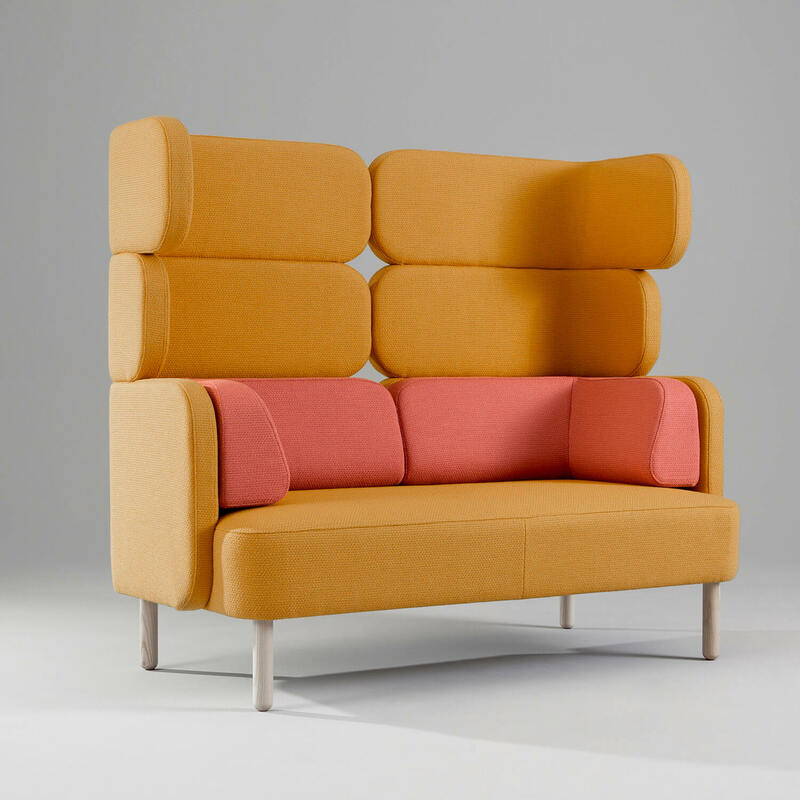 Story ‘s modular design reflects Scandinavian simplicity with calm welcoming lines and comfort – ideal for reception areas, breakout rooms, lobby and any collaborative workspace. 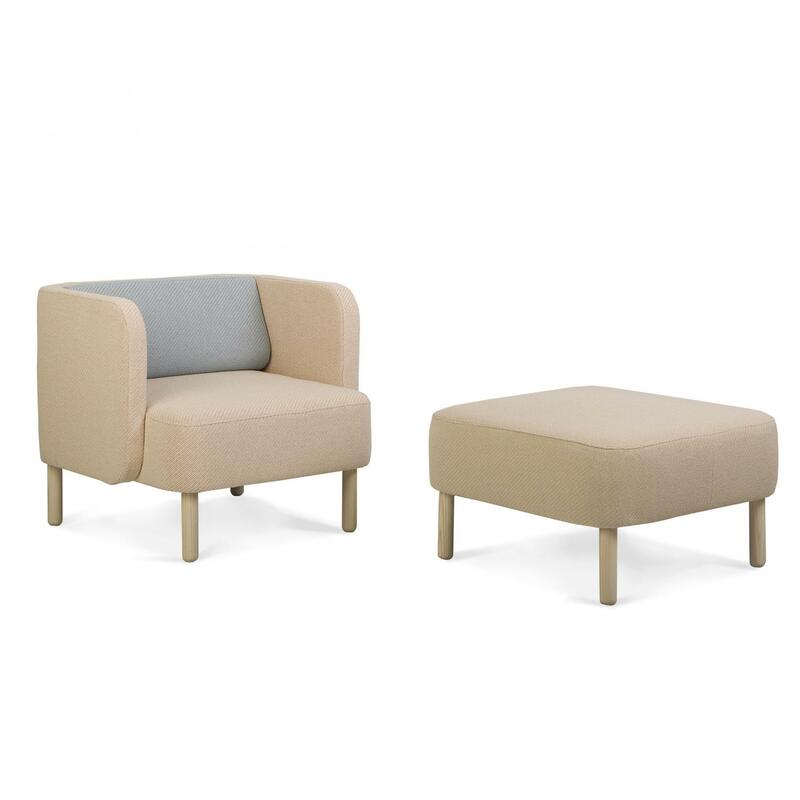 2 Seater (3 heights): 1500 x 750 x 430 mm Low 700 H, Mid 1000 H , High 1300mm H. Ref Product Page for Easy Chair & 3 Seater. 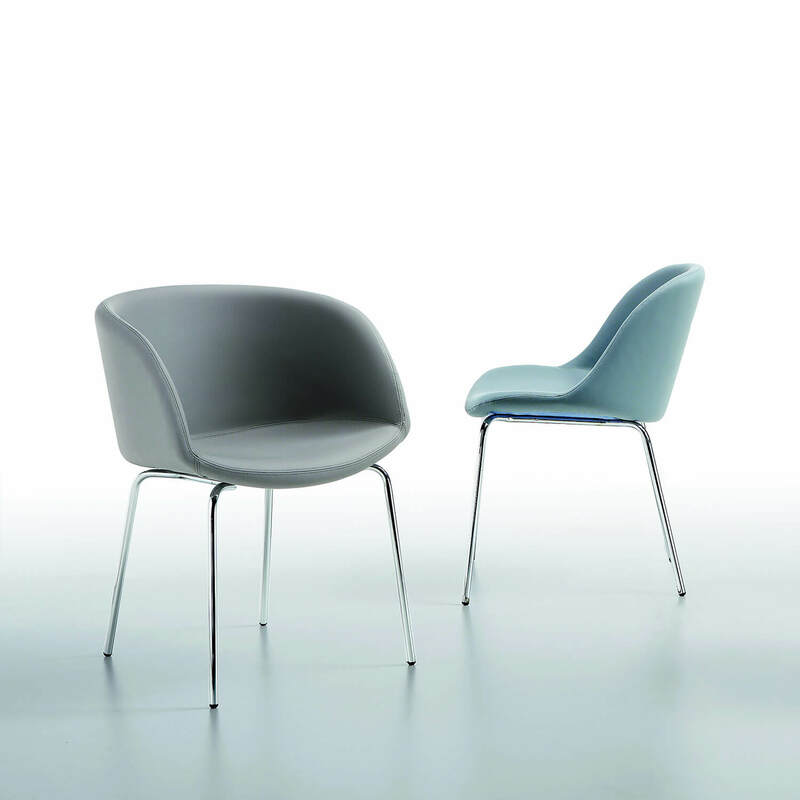 Urban is delicate, light, technological and robust. 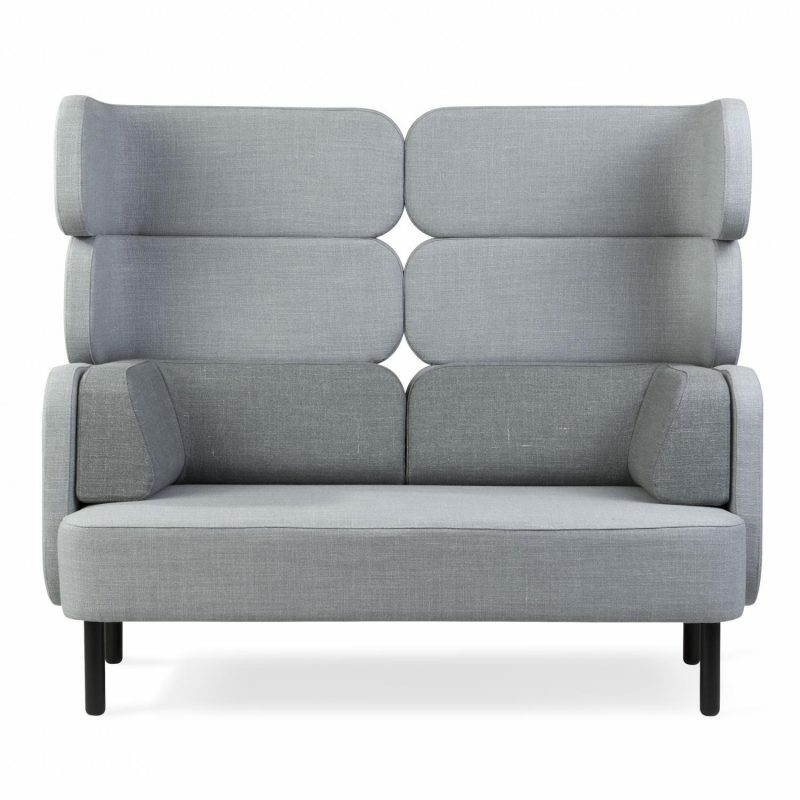 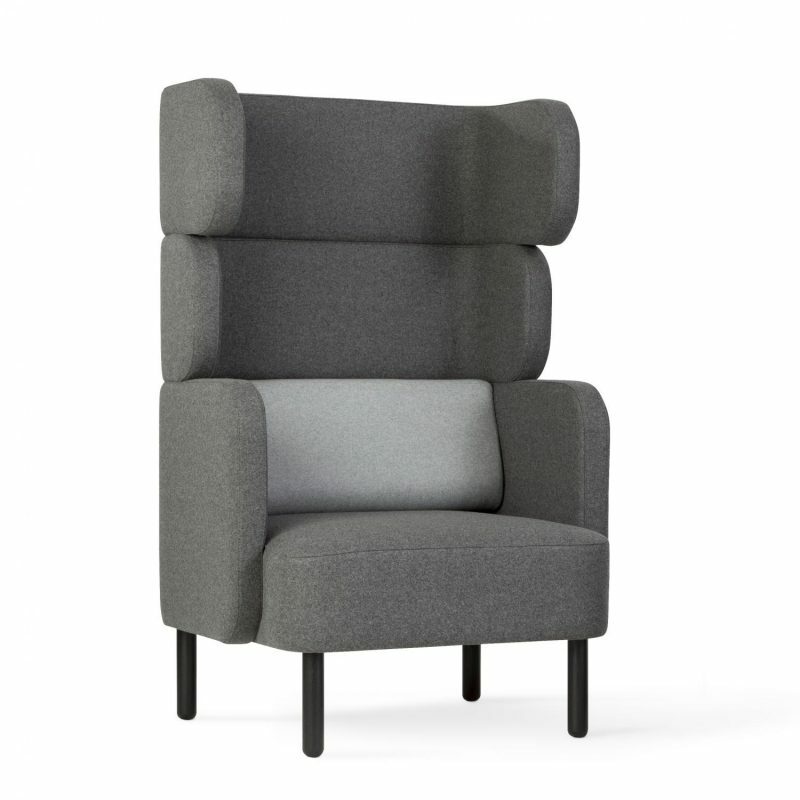 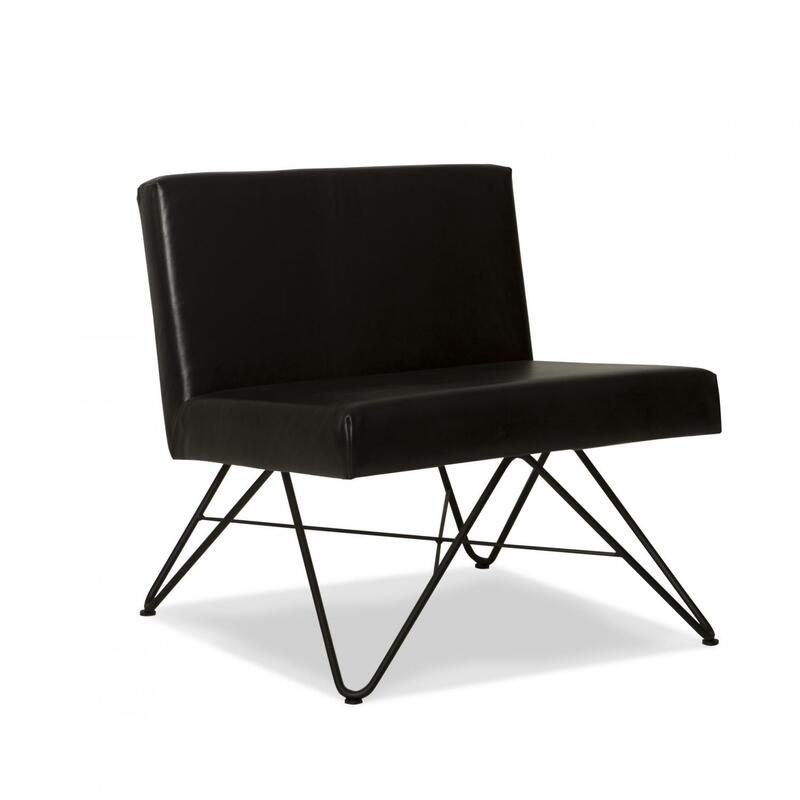 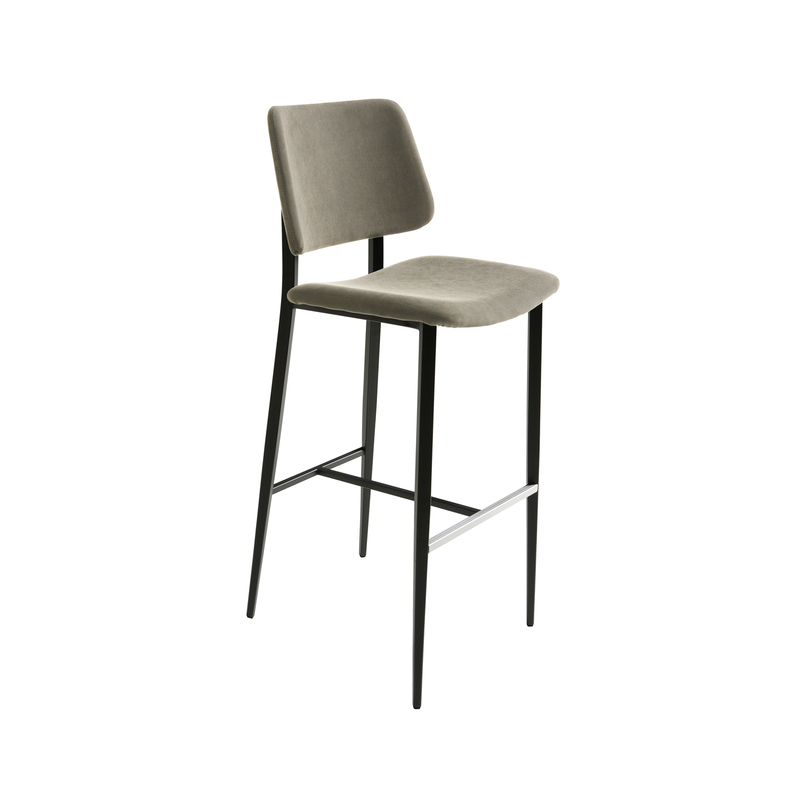 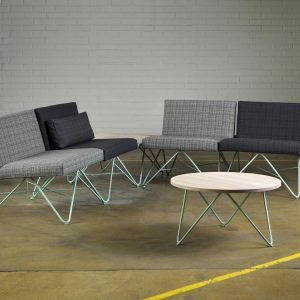 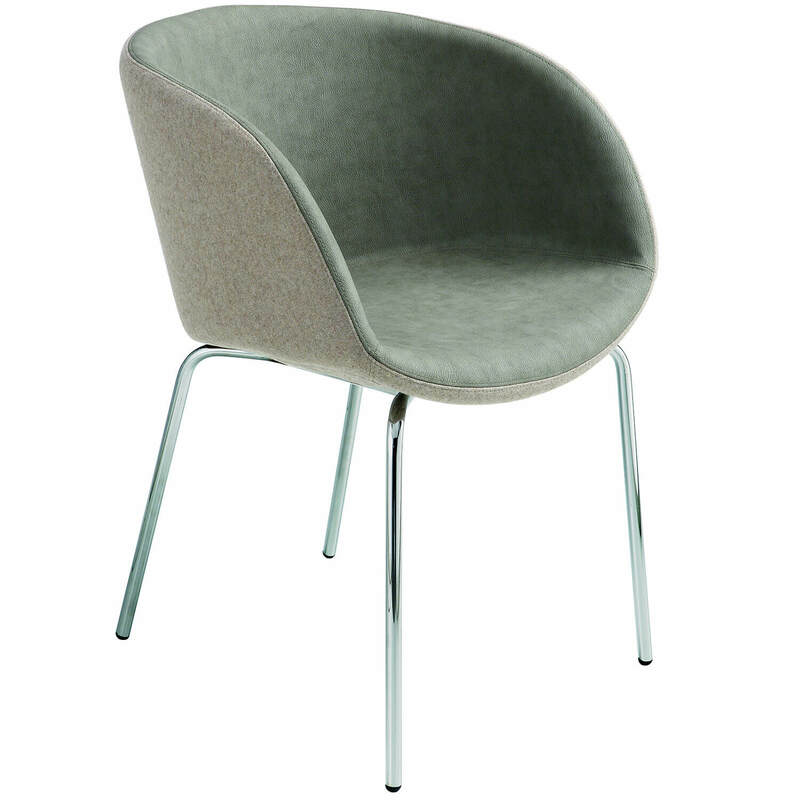 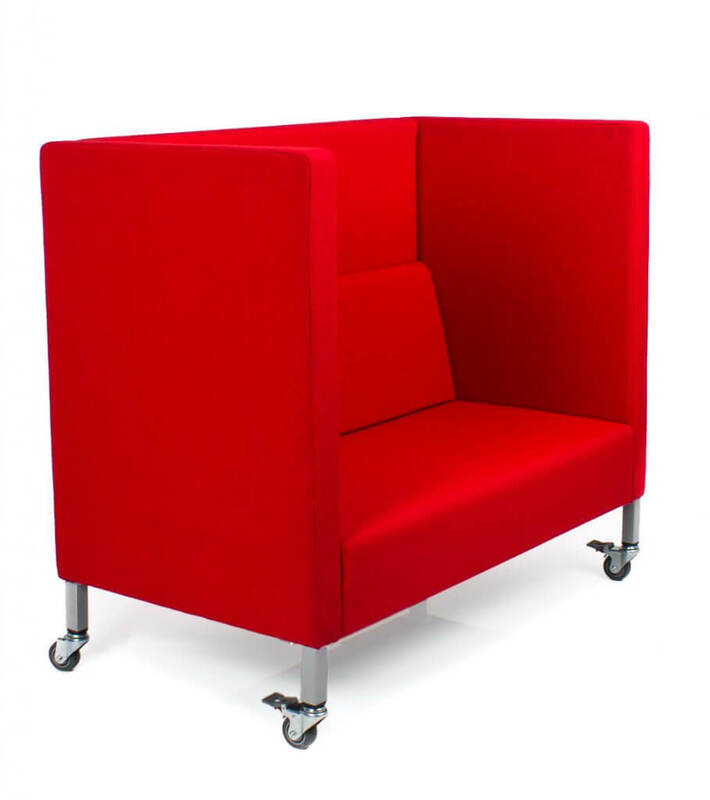 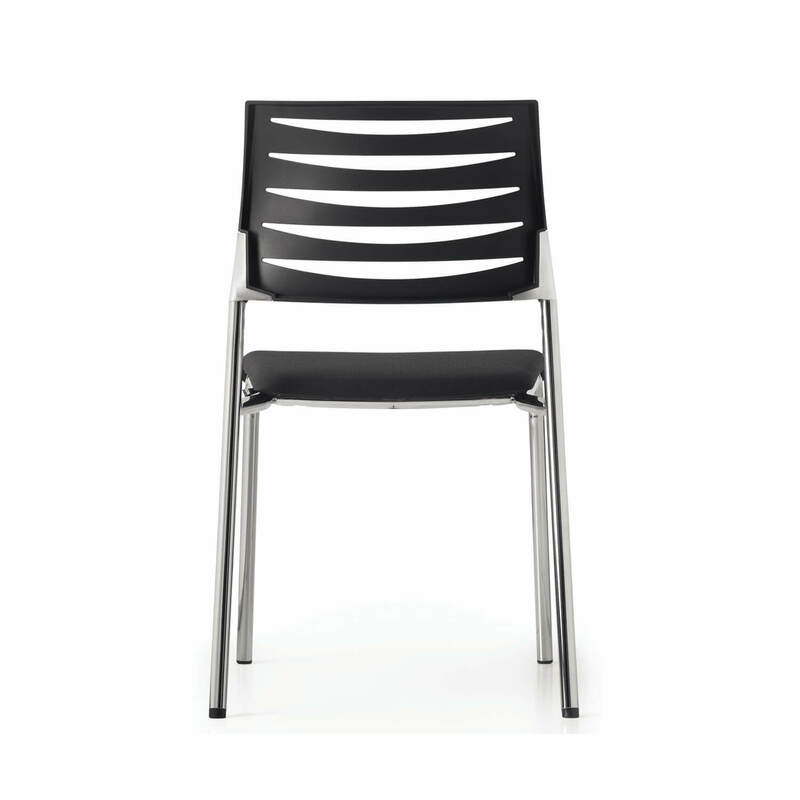 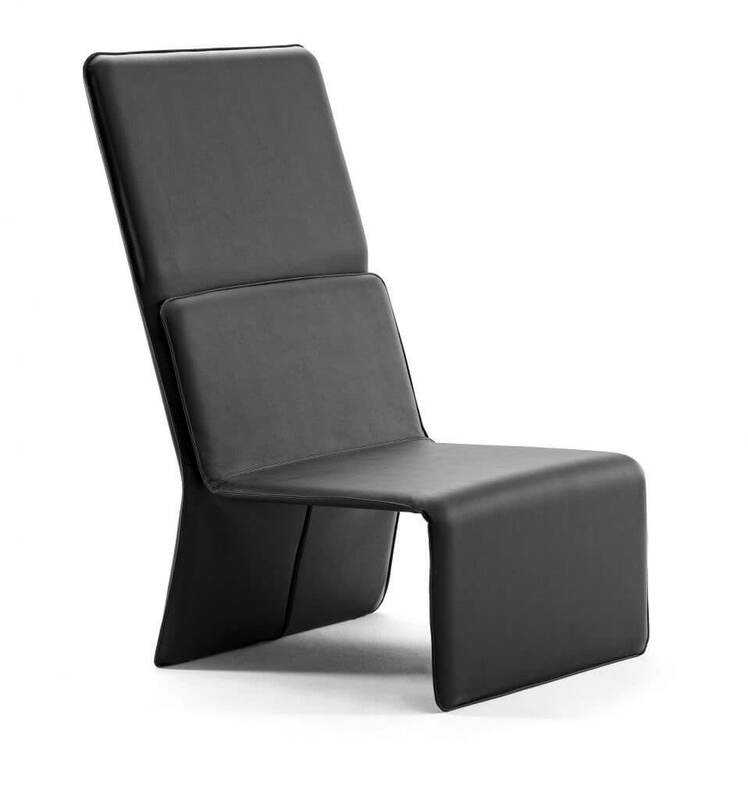 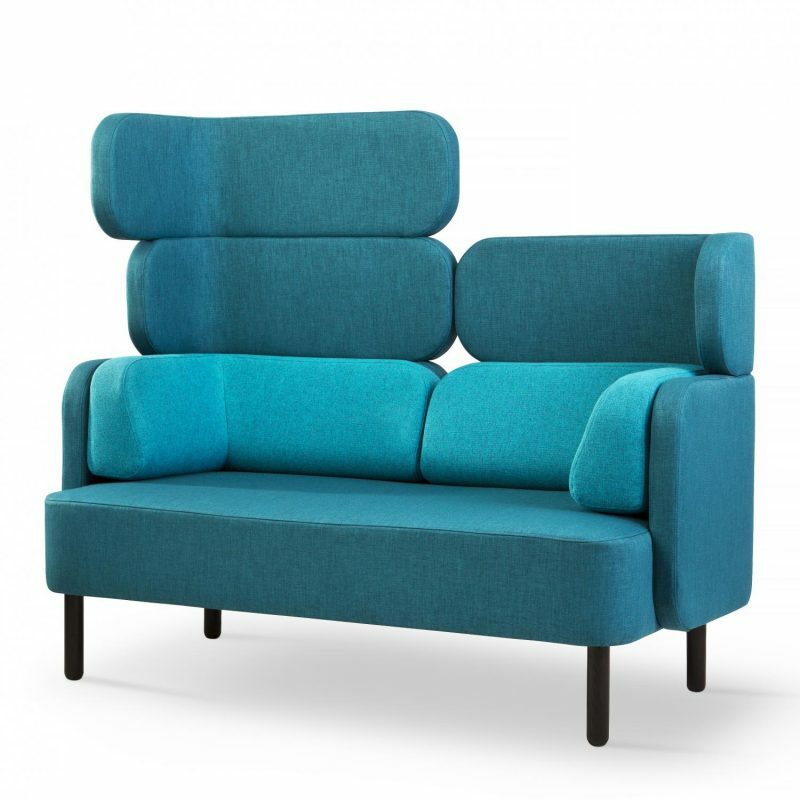 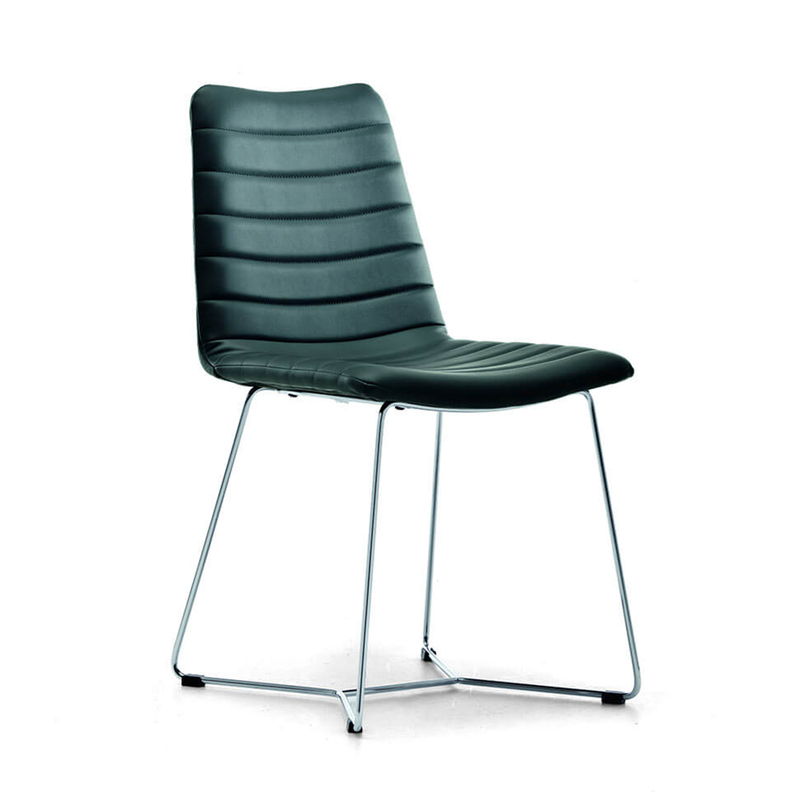 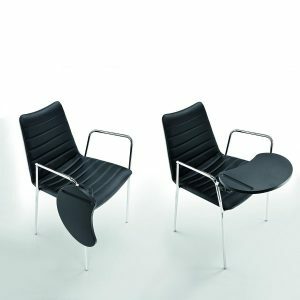 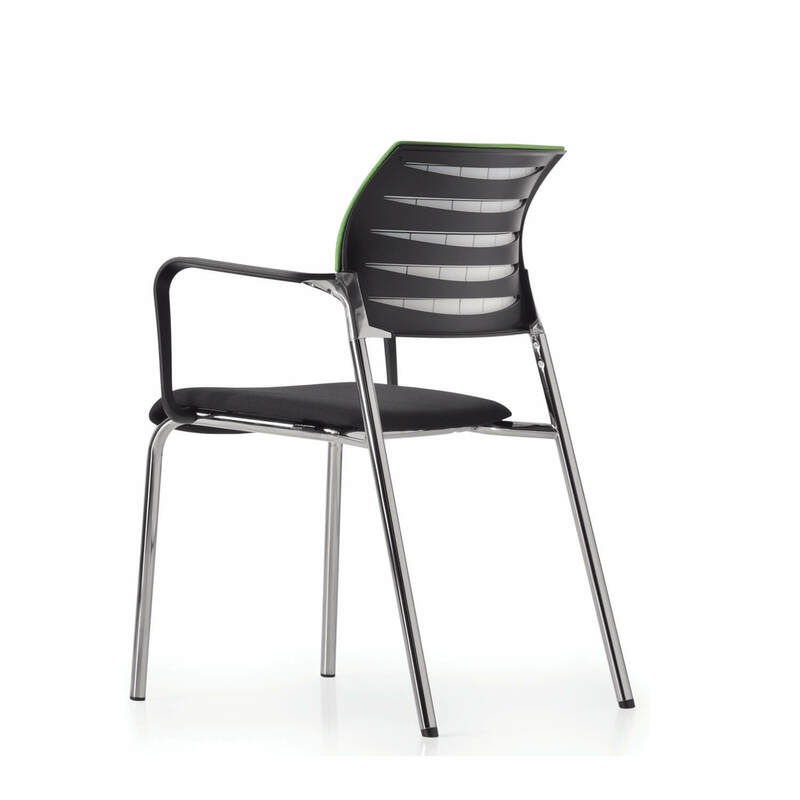 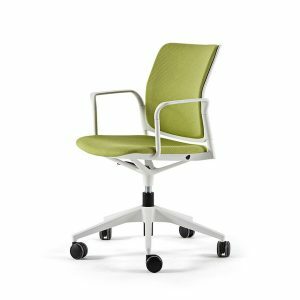 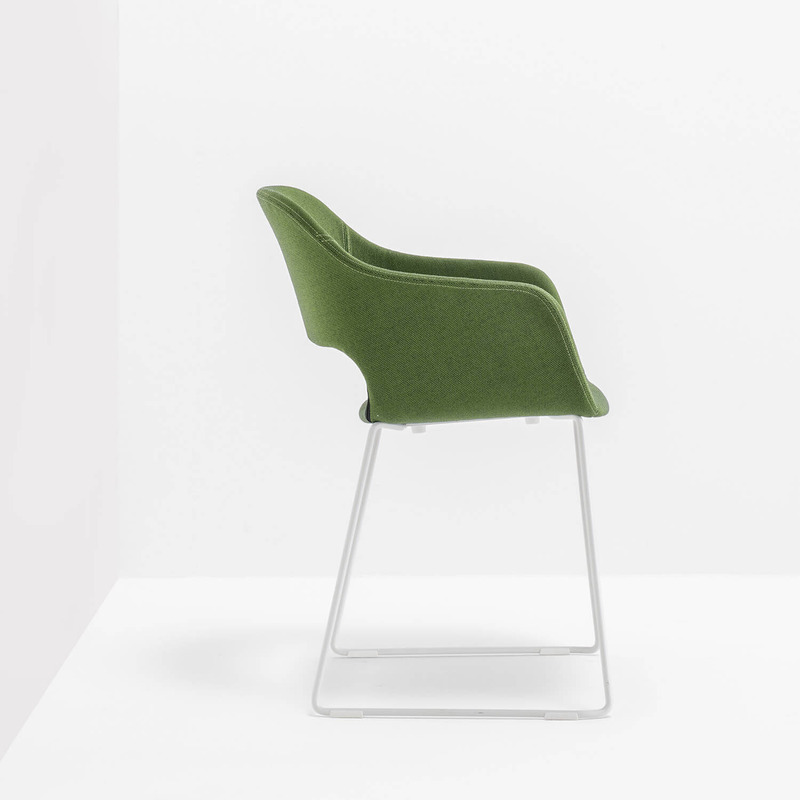 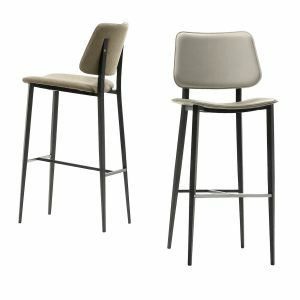 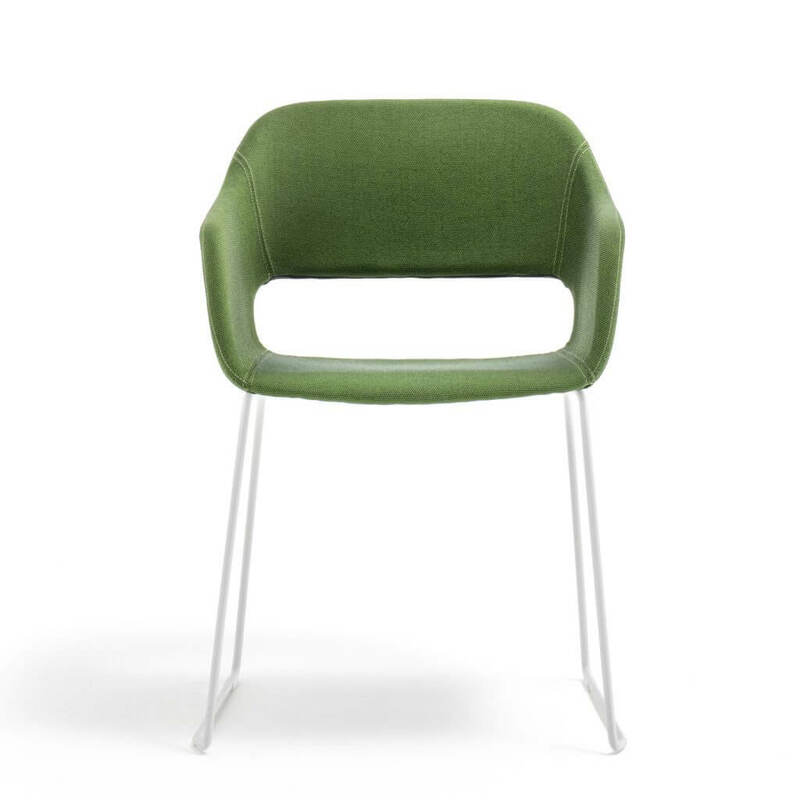 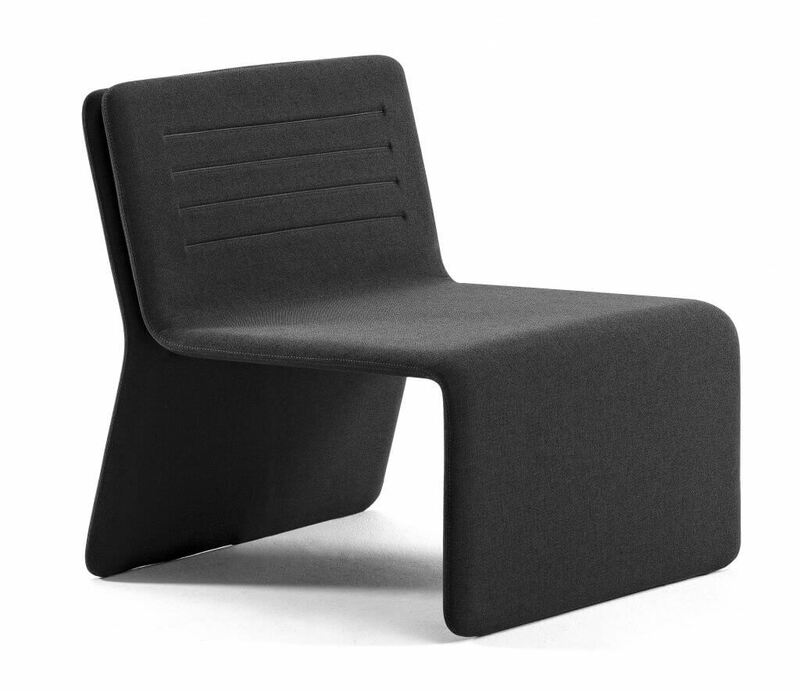 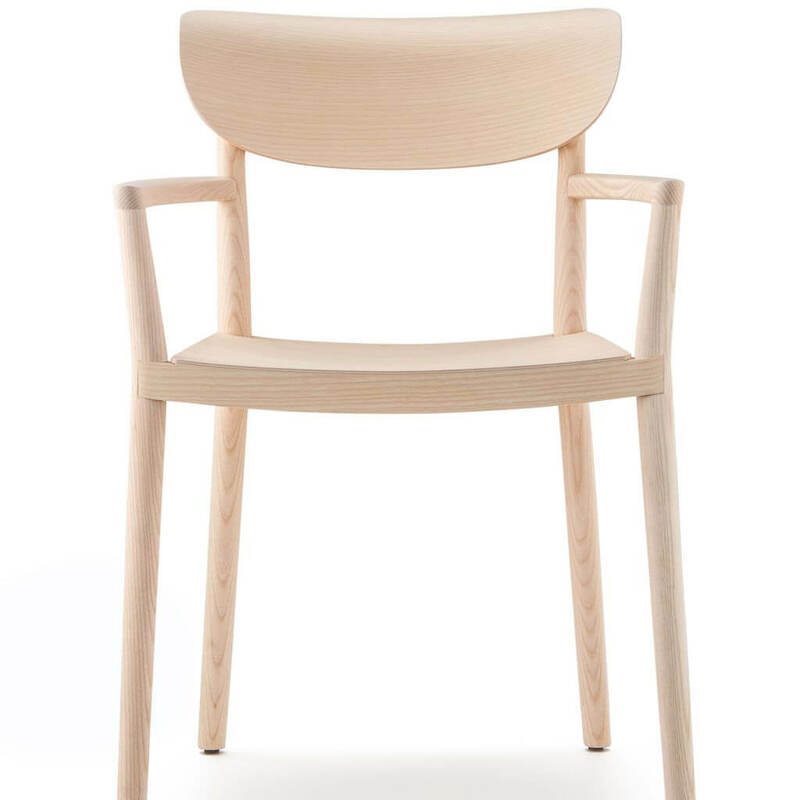 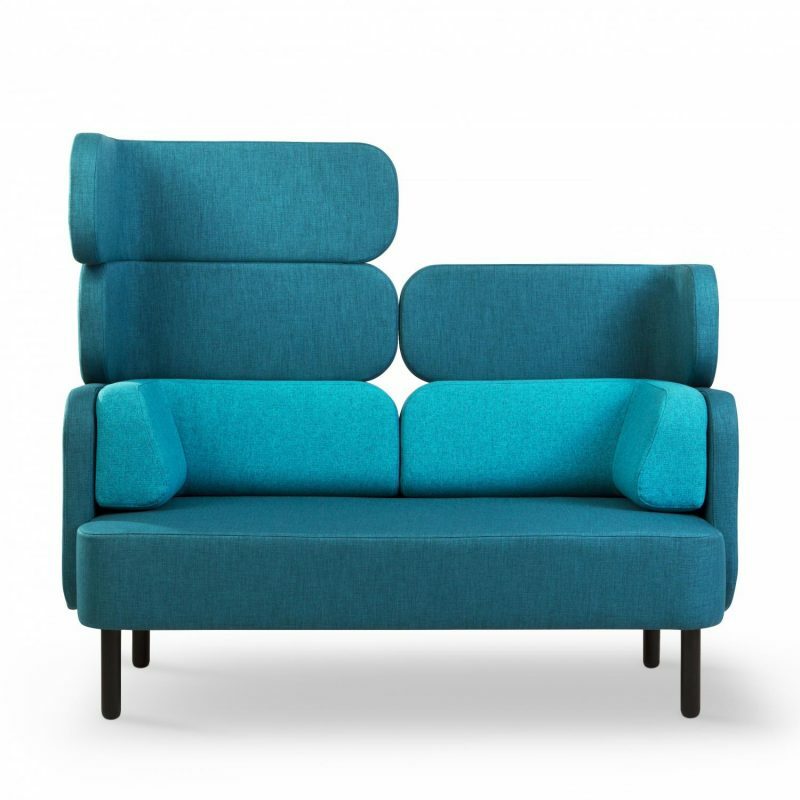 It combines various materials including plywood, polypropylene, aluminum and steel, that along with an extensive range of upholstery, offer the comfort and strength neccessary for whatever your chosen application. 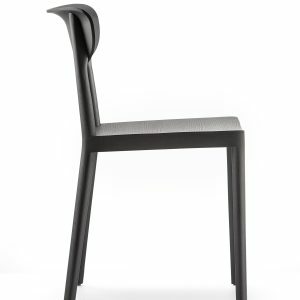 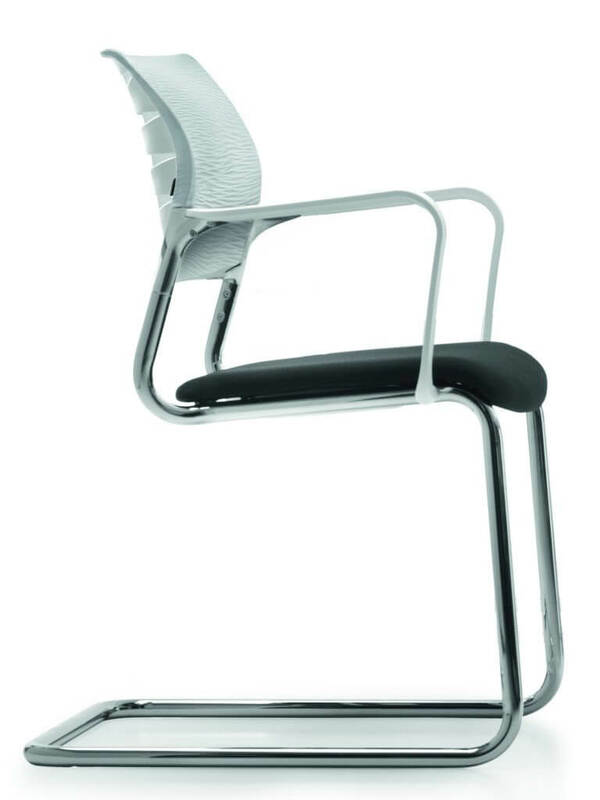 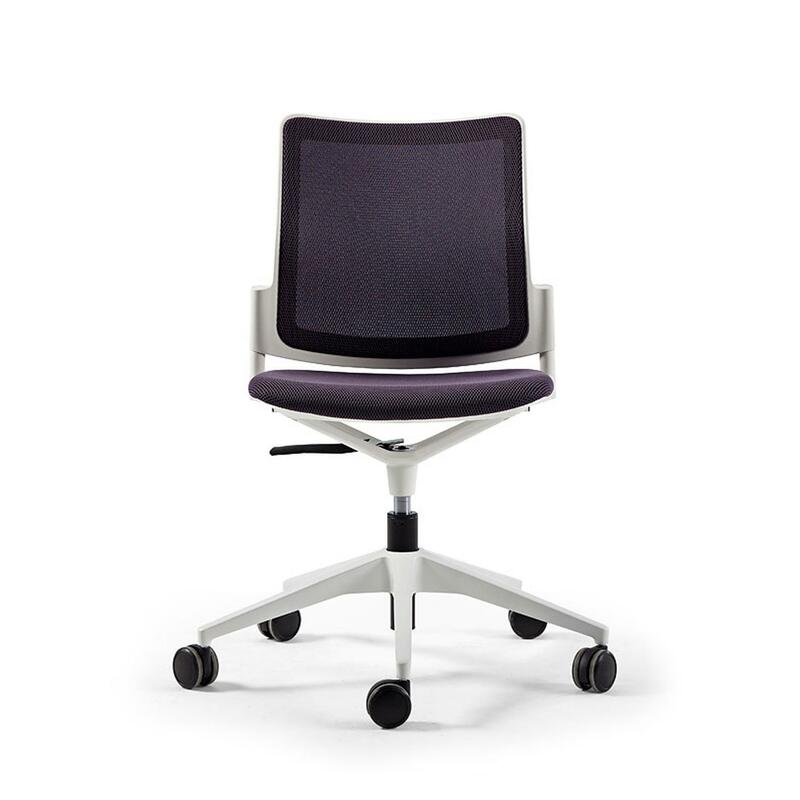 Urban's main unique characteristic is that it possesses a frame which allows multiple combinations of different components such as legs, supporting frame, seats, and arms. 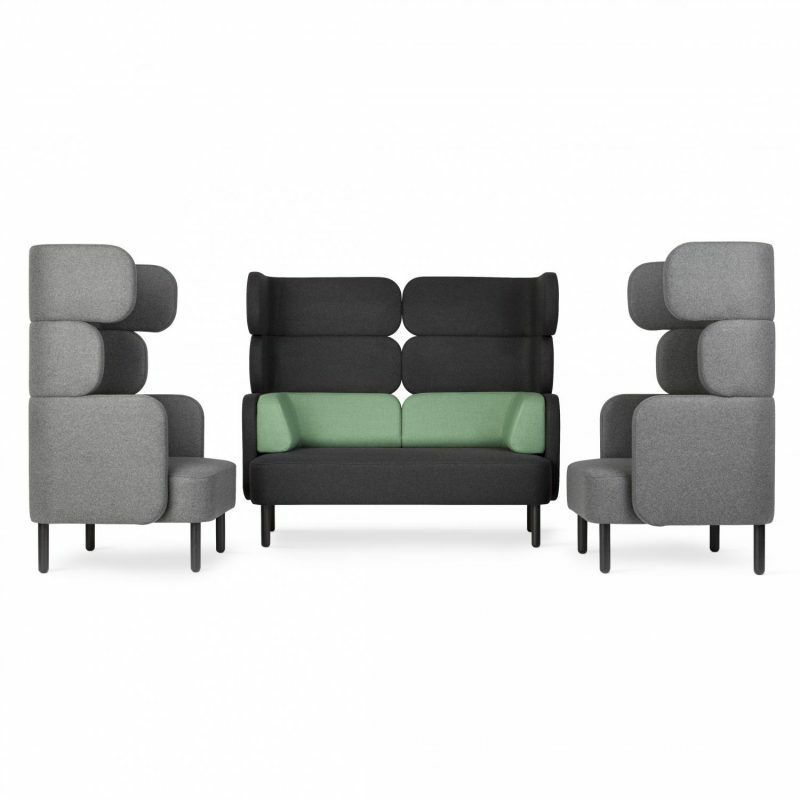 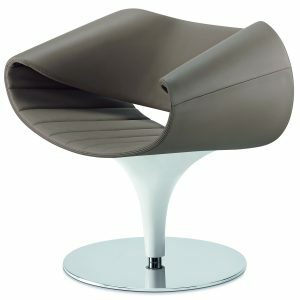 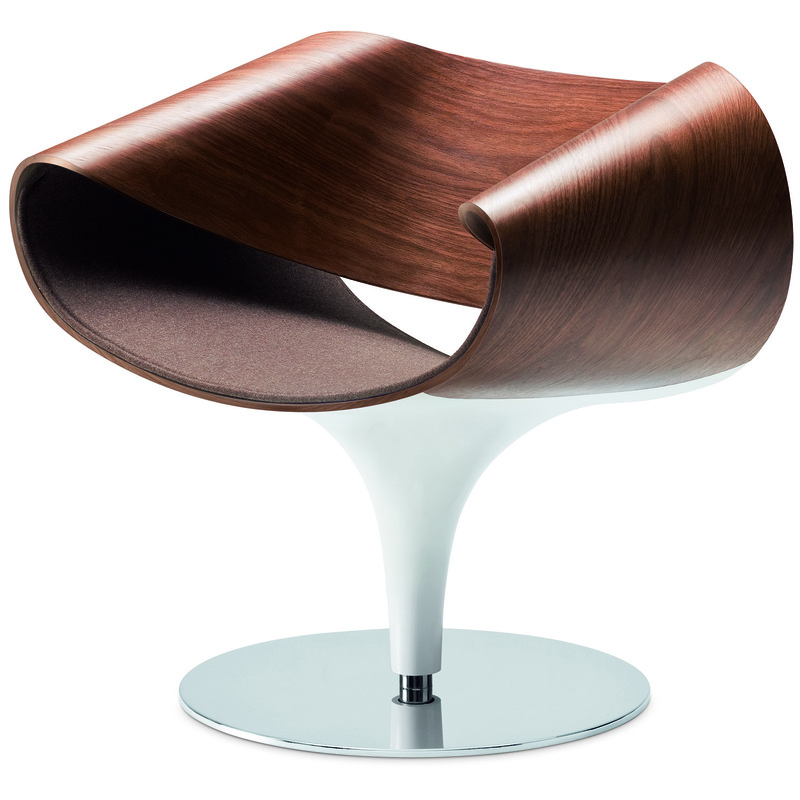 This creates a large number of specific configurations for different uses. 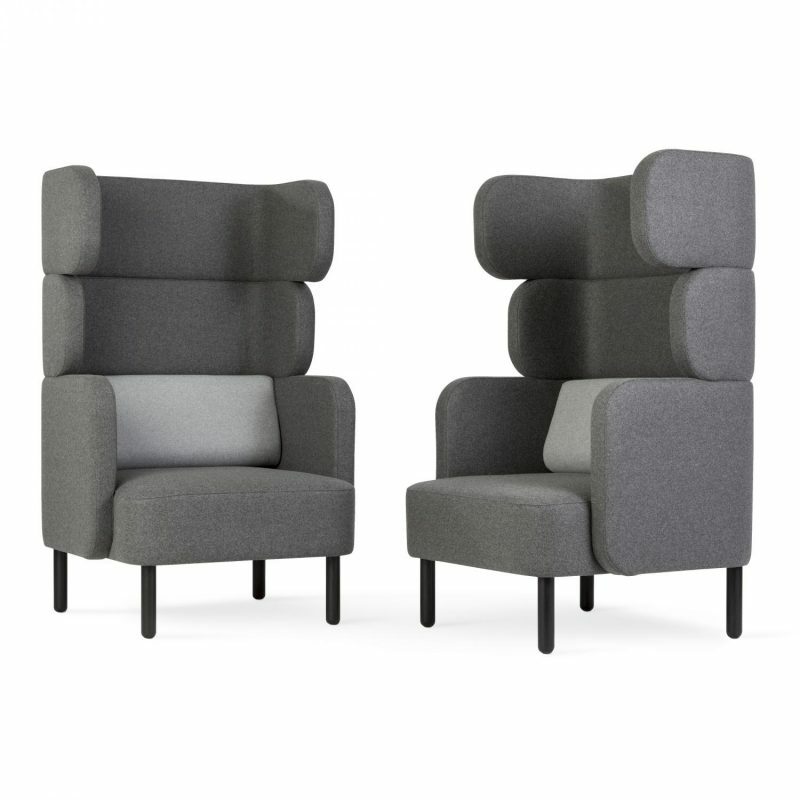 Pedrali Babila armchair recalls the distinctive features and design of the collection, taking inspiration from the classic and timeless objects.